Two of the UK's largest supermarkets are cutting the cost of petrol and diesel, following a drop in the global price of oil. Morrisons and Sainsbury’s are reducing the price of diesel by 2p-per-litre, while petrol will be reduced by 1p-per-litre. The move means that, for some Morrisons customers, the price for unleaded will as low as 113.7p-per-litre, while diesel will cost 115.7p-per-litre. While the price reductions will be welcomed by motorists, some experts are arguing that it is long overdue. RAC Fuel Watch data for April shows the UK average price of unleaded went up 1.44p a litre to 118.85p and the average diesel price by 1.17p to 120.53p. However, a fall in the oil barrel price from a mid-month high of $55 to a low of $49.41 on 27 April meant the wholesale price of petrol ended April 3.5p lower than it started. The wholesale price of diesel finished the month 2.5p cheaper. 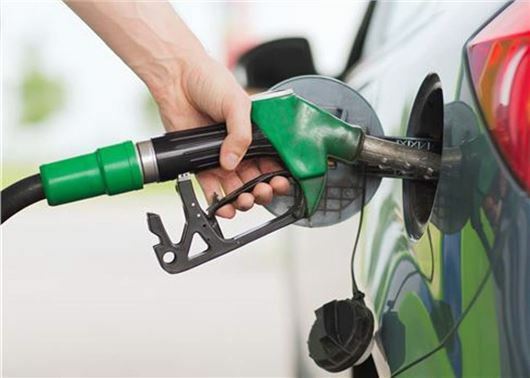 RAC fuel spokesman Simon Williams said: “April wasn’t a good month for fuel prices but motorists have every right to expect an early May petrol and diesel cut from retailers of 2p-a-litre at the very least.